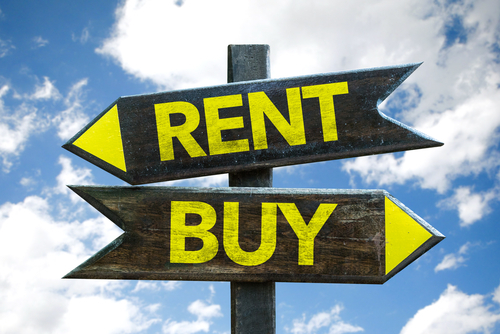 Should you buy or should you rent? What makes the most financial sense for you? Let John Griffith Realty guide you in this important decision. Depending on the market, the monthly rent payment might even be higher than a mortgage payment. How long are you planning on living in the Las Vegas area? Do you have the resources to make a down payment on a loan? 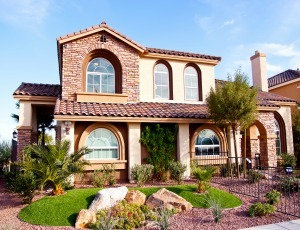 The Las Vegas housing market is one of the most dynamic markets in the nation. Let us help you make the right decision.